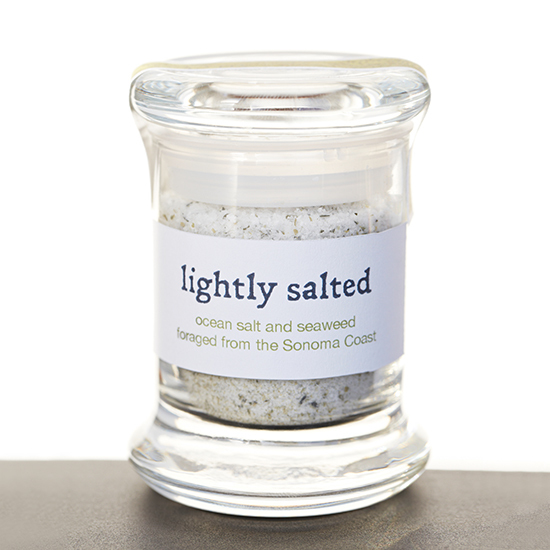 From coast to coast, artisans across the country are harvesting incredible salts. Here, a look at our favorites. 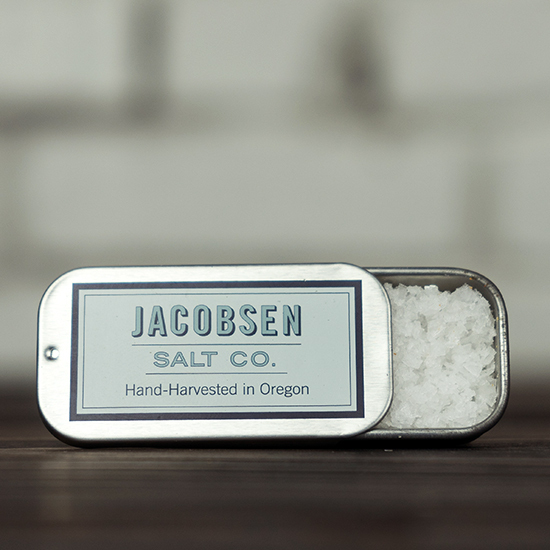 1 of 5 © Jacobsen Salt Co. This large-flaked salt is a favorite of chefs like April Bloomfield. Ben Jacobsen harvests the waters of Oregon’s Netarts Bay to make it. Try the ghost chile salt in a Bloody Mary. jacobsensalt.com. Maria Finn lives on a houseboat in Sausalito, California, and makes salt from Pacific Ocean water and seaweed from nearby beaches. Her gomasio, a Japanese sesame salt, is delicious—a blend of black sesame, sea salt and kombu seaweed. getlightlysalted.com. 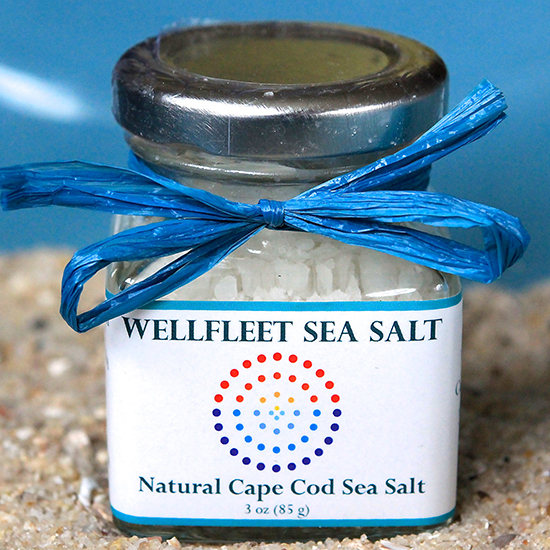 This coarse, round-crystal salt has a nice crunch and the super-briny flavor of the Atlantic Ocean off Cape Cod—it’s a great all-purpose finishing salt. Hope Schwartz-Leeper and Zachary Fagiano launched the company while still in college. wellfleetseasaltcompany.com. 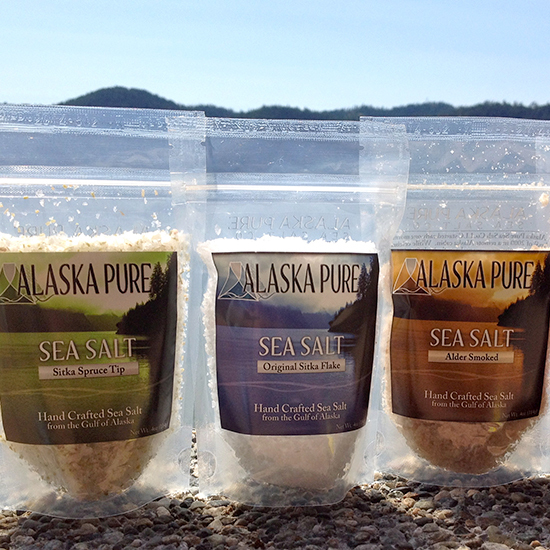 Sitka, where Alaska Pure Sea Salt Co. is headquartered, is a remote island surrounded by the Gulf of Alaska. Jim and Darcy Michener produce a thin-flaked, delicate sea salt from the clean, cold waters, flavored with local ingredients like Sitka spruce. alaskapureseasalt.com. 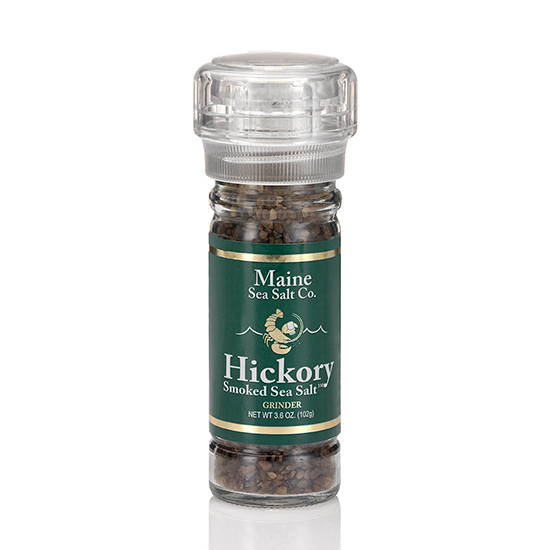 5 of 5 Courtesy of Maine Sea Salt Co.
Lifelong Mainers Steve and Sharon Cook evaporate water from Buck’s Harbor to make their salts, the best of which is a pungent hickory-smoked version that’s killer on grilled steaks. maineseasalt.com.